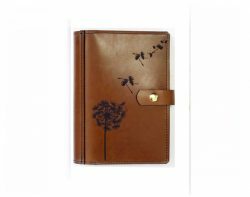 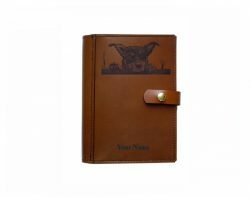 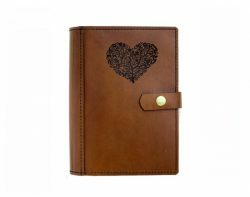 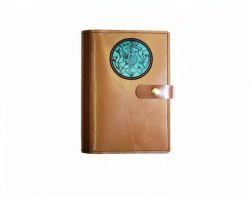 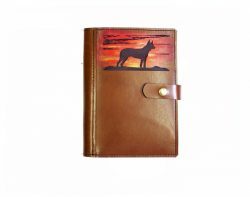 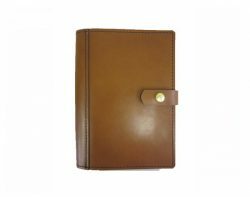 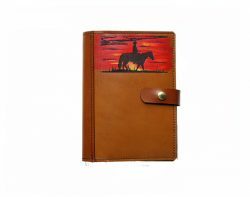 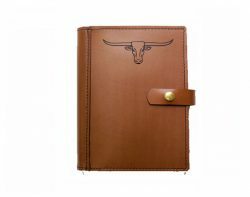 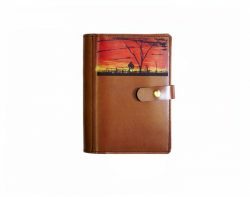 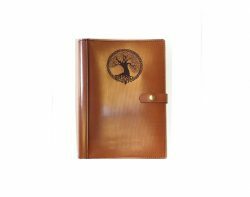 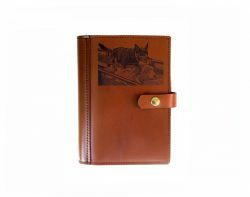 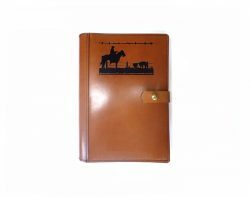 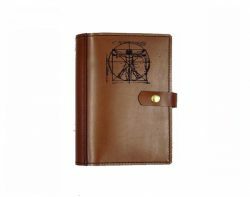 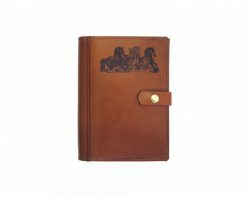 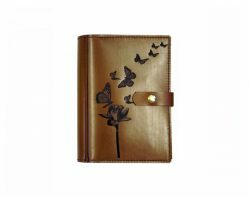 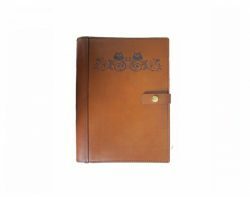 Underhide Leather A5 Diary Covers are durable, practical and classy in all walks of life. 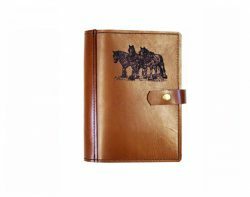 Diaries will never become redundant, we keep our ideas, plans and nothing beats a handwritten note when working on the move. 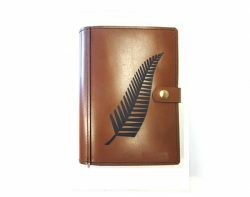 Each diary we make has been cut and assembled by hand, we then add your personal touch with art and name of your choosing which we tan with specialist laser equipment.